Edelman has signed up the founder of an NGO promoting freedom of expression on the internet as deputy MD, European technology, based in Paris. 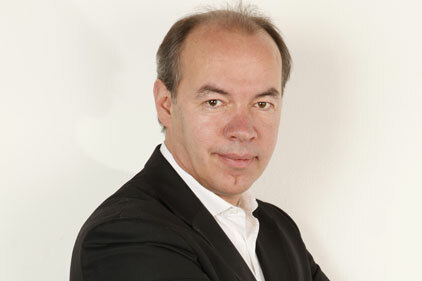 Christophe Ginisty, founder of Internet sans Frontieres, joined the agency this week. Before setting up the NGO in 2008, he was founder and MD of Paris-based PR firm Rumeur Publique. He reports to Jonathan Hargreaves, European MD and Marshall Manson, head of digital, EMEA. Ginisty will lead development of new business for both the tech and digital practices across EMEA.